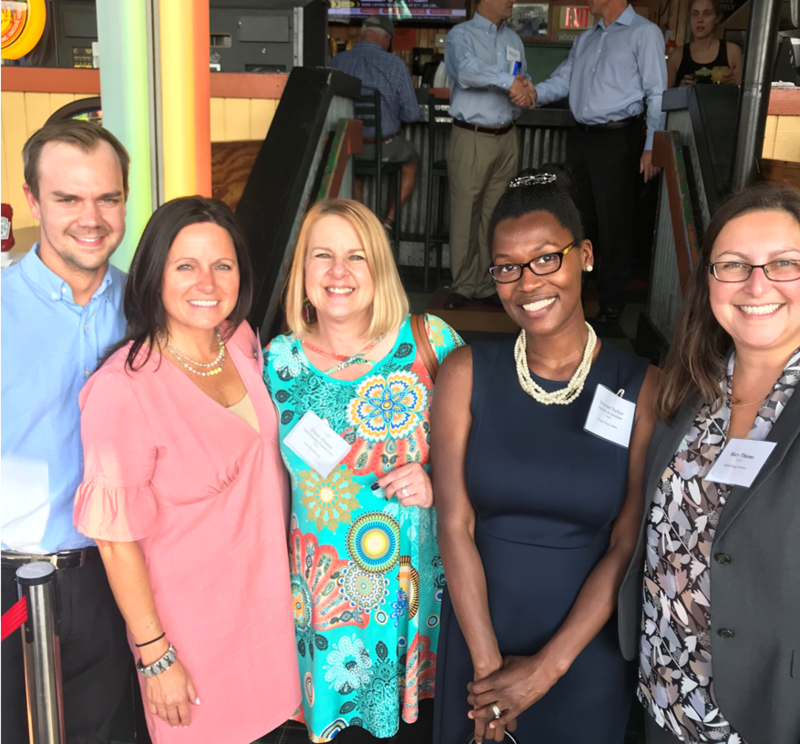 Royal Oak , MI – On August 2nd, Summer Parker, Supervising Home Retention & Loss Mitigation Attorney, and John Batherson, Home Retention & Loss Mitigation Manager, of Potestivo and Associates, P.C. 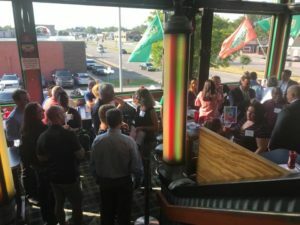 attended the Raise the Roof Happy Hour hosted by the SE Chapter of the Michigan Mortgage Lenders Association (MMLA). 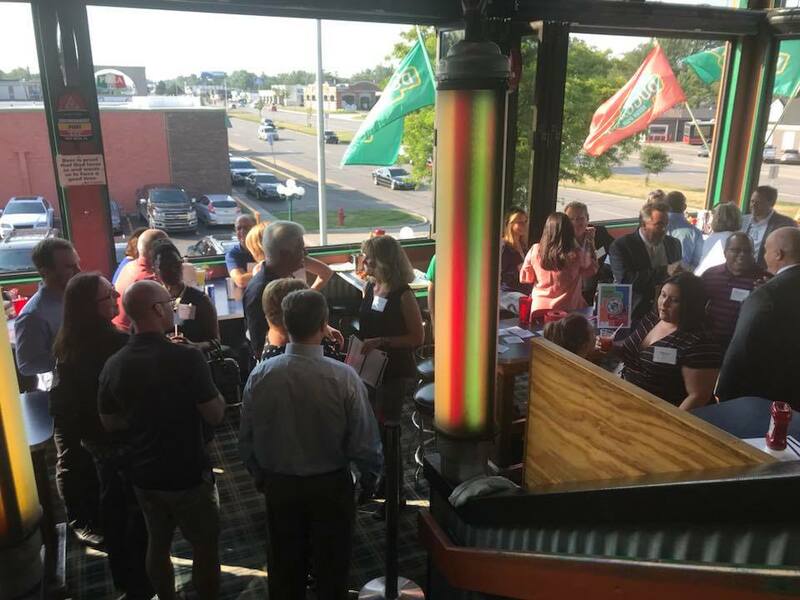 The happy hour provided a great opportunity for mingling & networking, and laid a firm foundation for the MMLA’s action packed year ahead.